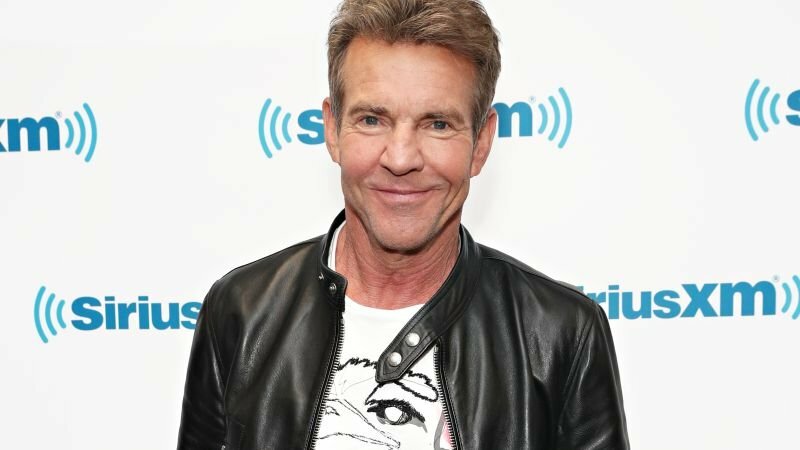 Dennis Quaid is gearing up to star in the holiday series Merry Happy Whatever for Netflix, the streaming service has announced. The veteran actor will play Don Quinn, a strong-willed man who must deal with the stress of the holiday season and deal with his daughter’s new boyfriend. The series has been given an eight episode order by Netflix, which hopes to expand the series into further seasons that may explore other holidays. Quaid will also serve as executive producer alongside Everybody Loves Raymond producer Tucker Cawley. Veteran director Pamela Fryman (How I Met Your Mother) has been tapped to helm the series. Quaid has enjoyed a remarkable career with roles in films such as Innerspace, Great Balls of Fire, The Parent Trap, The Right Stuff, and Frequency. He was last seen in the TV series Fortitude, and the 2018 film The Pretenders; and will next be seen in A Dog’s Journey this summer. The post Merry Happy Whatever: Netflix Taps Dennis Quaid for Christmas Series appeared first on ComingSoon.net.